Non-profit international society, Interplast, has completed a surgery milestone at Samoa’s Tupua Tamasese Meaole Hospital. 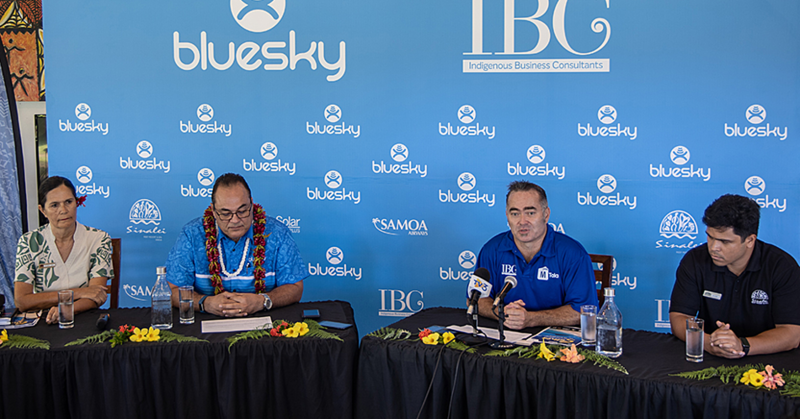 It comes in the form of a training this week which is the first of its kind in Samoa. “The idea here was to take two or three days to teach a number of local and regional surgeons the basics of good flaps and flap coverage,” said Dr. Ben Norris, a plastic surgeon from Australia who served as one of the training's tutors. According to Dr. Norris, the workshop has been a valuable experience for everybody involved. But with their attendance in the context of the workshop, the visiting surgeons were able to gain more knowledge that certainly will improve the outcomes of their work in their home countries. One of the participants from Samoa was Dr. Tuuau Shaun Mauiliu. For the orthopedic surgeon who works at T.T.M hospital, the workshop was an absolutely worthwhile experience. For Dr. Mauiliu, the workshop also offered a positive effect on the community spirit concerning surgery in the Pacific area. 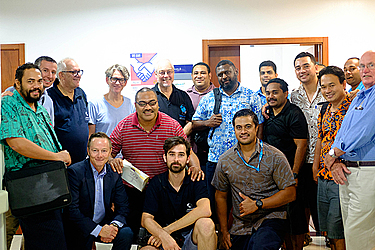 According to Thomas Loporto, Interplast’s Program Coordinator from New Zealand, who, together with local coordinator Alfredo Adams put together the workshop’s programme, a lot of hard work had to be done to finally realize a workshop of this kind in Samoa. 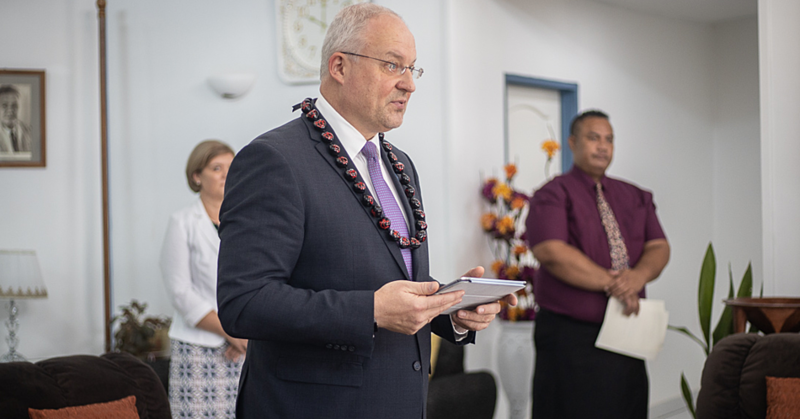 For Mr. Loporto, Samoa seemed to be a perfect place to assemble different surgeons from the Pacific. 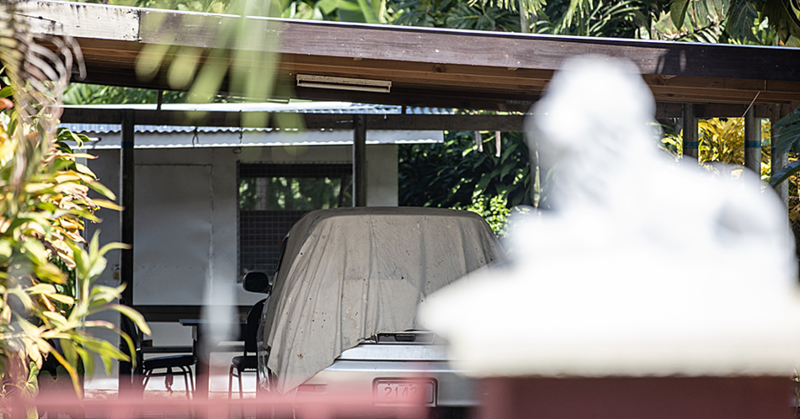 “We thought of Apia as the location for our workshop because from here we could give other surgeons from Pacific islands the opportunity to come and see the facility here, which is more than able to cope with this sort of conference”. As for future plans regarding a possible renewal of the workshop, Dr. Norris already has some plans in mind.